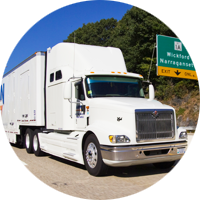 Local or Long Distance, Assurance Relocation Tucson movers will exceed your expectations. Assurance is a PRIME agent of Arpin Van Lines. So whether you are relocating to a new state, moving between homes, or moving internationally, we are the trusted Tucson movers with the expertise and resources to get you there – safely, affordably and on-time. Our Assurance moving company has the resources available to help move you when you need to. Whether you need extra hands for your self-move, or professional packing of precious items – we are the experienced Tucson movers who can help. 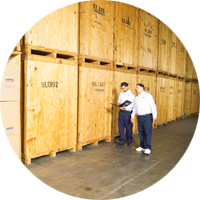 Assurance Relocation Systems serves the greater Tucson area with professional moving services and storage options. No matter how big or small the move may be, we will be your Tucson movers who will handle with care. We specialize in residential, commercial, long distance and office moves.